Hypoglycemia is a condition of lower than normal blood sugar (hypo=low, glycemia=blood glucose). Think in terms of temperature. If it’s the middle of summer and and 95 degrees F (35°C) and humid, you are too hot. On the other hand, that doesn’t mean you want it to be 40 degrees F (5°C)….and definitely not very quickly as that would be quite a shock to your system. The answer to being too hot is not being too cold but being just right…in other words trying to create a comfortable temperature–say 75 (24)? Your body is the same, it functions at it's best when blood sugar is in a healthy range: between 70-100 (3.9-5.6) or so first thing in the morning and never over 140 (7.8). People who have diabetes often have the added challenge of not allowing their blood glucose to drop too low in addition to preventing it from climbing too high. This is especially the case for type 1 diabetics, but it can also happen if you have type 2. Different people experience hypoglycemia in different ways, which is why it’s important to monitor your blood glucose as well as your signs and symptoms. Initial symptoms may include: increased heart rate, fatigue, shakiness, sweaty palms, weakness, pale skin, irritability, a tingling sensation, and increased hunger. 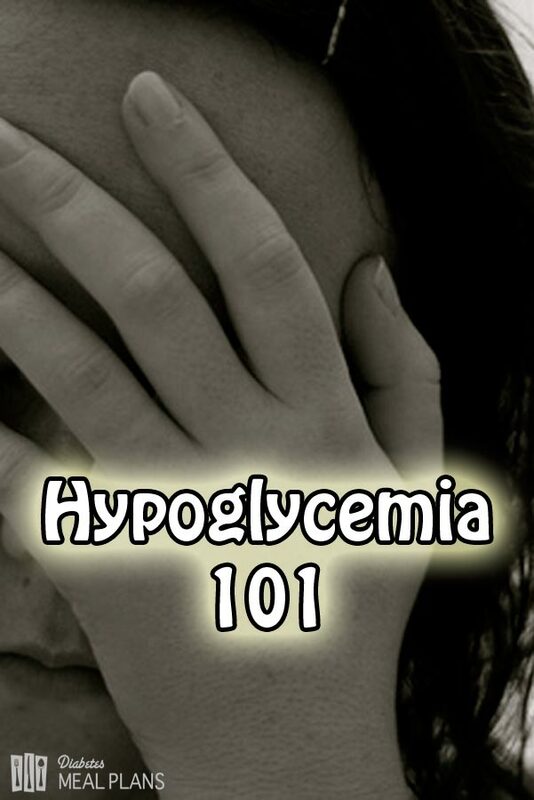 If hypoglycemia persists, confusion, blurred vision, seizures and fainting can occur. Therefore it is very important to checked your blood glucose immediately if you suspect it might be too low in order to treat it immediately, before it worsens and becomes more difficult to treat. 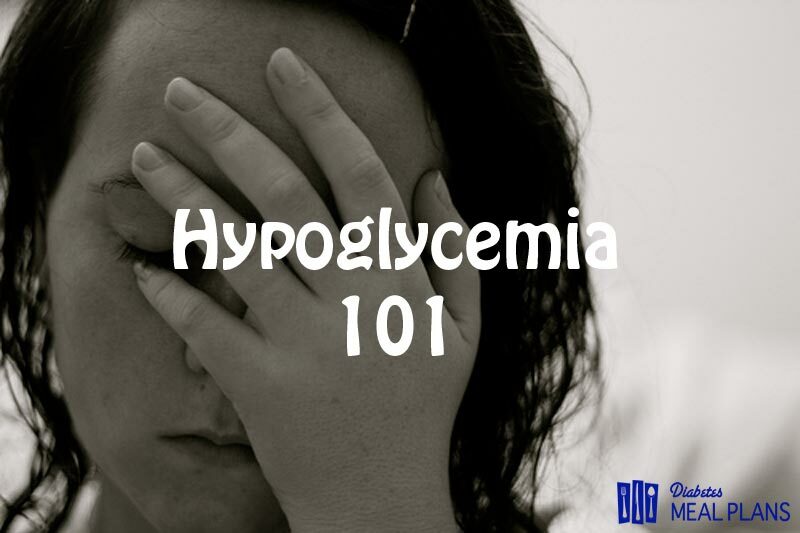 By definition, a blood glucose level of <70 (3.9) is considered hypoglycemia. However, complications are relative to what your body is used to. A person whose blood glucose rarely drops below 200 (11.1) may start shaking and feeling awful as they approach 100 (5.6) (which is “normal” blood glucose). No one wants to be irritable, shaky, weak, or uncomfortable much less passing out or seizing. Severe hypoglycemia can even cause brain damage and have serious long term effects so don't ever ignore symptoms. You may be aware that treatment of hypoglycemia often involves quick glucose sources (aka: sugar! 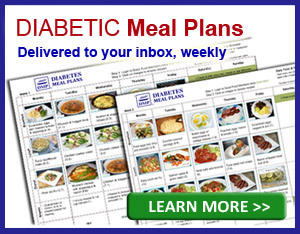 ), which we know is not healthy for diabetics. Therefore prevention is always the favored option. 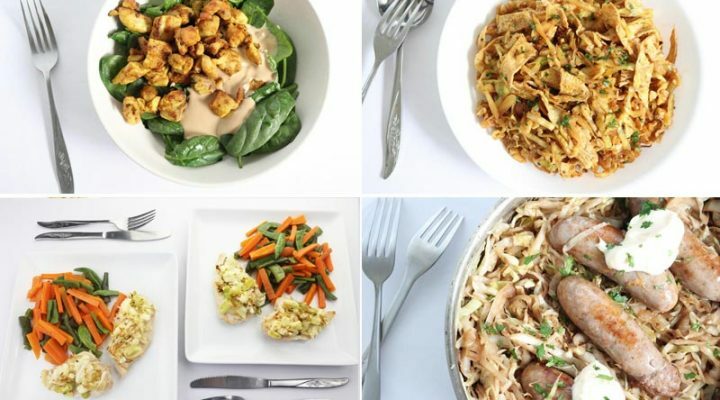 Eating at regular mealtimes, having consistent carbohydrates at each meal, choosing low and slow (“good carbs”) as well as balancing them with protein sources and healthy fats, taking your medications on time, monitoring regularly, and informing friends and family of your condition (people experiencing hypoglycemia sometimes appear intoxicated) will help prevent hypoglycemia or catch it as early as possible. It’s always a good idea to wear a medical ID bracelet in case something should happen so that people can help you properly. Anyone can have hypoglycemia. However, certain people are at higher risk. If you are on blood glucose lowering medications (particularly sulfolylureas) or insulin, these are intended to lower your blood glucose, which is why it is especially important to maintain consistency in your carbohydrate intake. Pregnant women are at higher risk due to hormonal fluctuation as are the elderly and children whose mental faculties aren’t always as keen to notice symptoms coming on. This is another reason it is important to tell friends and family–often times spouses can tell when their husbands or wives are dropping. Drinking alcohol also increases risk–not only will it lower awareness of what’s happening in the body, but the toxins tie up the liver, inhibiting it from releasing glucagon (another hormone produced by the pancreas), which is the body’s natural response to raise glucose levels on its own. Certain people have hypoglycemia unawareness in which they don’t have the standard warning signs when their blood glucose is dropping too low. Generally speaking, people who have had diabetes longer and those who are prone to greater fluctuations (sometimes called “brittle” diabetes) are at greater risk for experiencing hypoglycemia. Ok get ready–because some of what you hear next might sound like the opposite advice you’ve heard about diabetes. And that’s true–treating an acute issue is much different than day to day life! Just as I wouldn't normally find it beneficial to slice myself open with a knife, if I had to go in for surgery, that’s what might be needed to help me get better. When it comes to treating hypoglycemia, we use something called the Rule of Fifteen; that is, eat 15 grams of quick acting carbohydrates – fruit juice, glucose tabs, or even soda! Do NOT have ‘low slow’ carbs such as whole grains or vegetables–you need to get your blood sugar up quickly. Once you eat the 15 grams of carbs, wait 15 minutes, then check your blood glucose again. If it's in the normal range consider having a small snack with some low, slow carbs and protein (ie. some berries and peanut butter). The most common mistake in treating hypoglycemia is OVERtreating it. Hypoglycemia can be so uncomfortable that you can be tempted to grab a jug of fruit juice and just go at it. Remember–the solution to one extreme is not the other and you may end up with both hypo and hyperglycemia (along with weight gain due to excess calories) in the same hour if you aren’t careful! 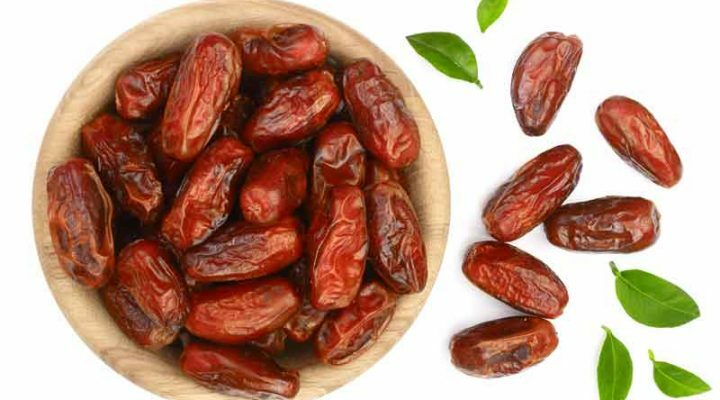 Fifteen grams (the equivalent of ⅓- ½ cup juice) is often all that is needed to restore levels to where they need to be. So don't overtreat it. Finally, hypoglycemia should not be treated with a “mixed” food or snack, as in food or drink high in fat and protein. If you eat a candy bar or ice cream, both of which are high in sugar, you will not restore your sugar level quickly and will take in a large amount of calories. The best way to treat hypoglycemia, should you need to, is a small amount of quick sugar source (fruit juice, glucose tabs, or even soda), followed by a 15 minute wait period, then check your blood glucose again. Often, that's all that is required. If your blood glucose is normal, then perhaps a small snack including protein and healthy fat like peanut butter or almonds can help too. Remember though, things like fruit juice and soda are not healthy options to choose in every day life, they are far too high in sugar under most other circumstances. But like I said earlier, hypoglycemia is an extreme situation that requires and extreme solution to resolve it fast. Hopefully you will never have to deal with it, but just keep these things in mind in case you, or someone else, finds themselves in this situation. CLICK HERE to subscribe and stay in the loop. 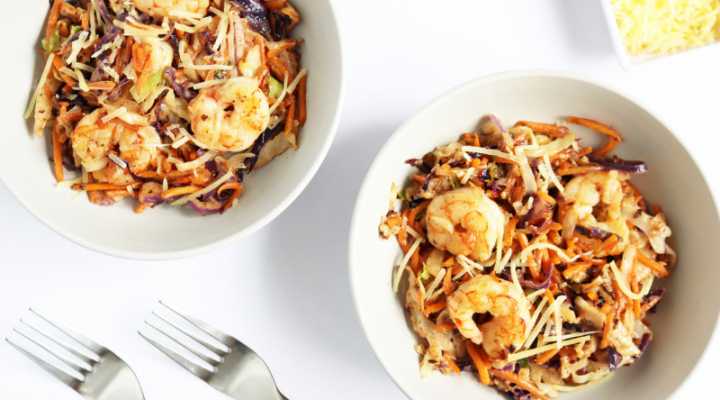 There's always loads of great tips, info, and delicious recipes too. Do you ever “feel” low at 72? 72 isn’t necessarily a concern, but if you feel shaky or light headed these could be signs that you need a snack. If you’re currently on medication (especially insulin) talk to your doctor as they may be able to adjust your medication to help stabilize your sugar. I HAD A FRIEND (OLDER) THAT I LOOKED UP TO. HE WAS A VERY SUCCESSFUL BUSINESS MAN. HE WAS DIABETIC. HIS WIFE DOTED ON HIM AND TOOK VERY GOOD CARE OF HIM. SHE ALWAYS, ALWAYS HAD CANDY TUCKED AWAY SOMEWHERE AND SHE KNEW WHEN HE NEEDED IT. HE WAS “NOT” A GOOD DIABETIC. HE LOVED HIS LIQUOR. IT WAS HORRIBLE TO WATCH HIM WHEN HE HAD TOO MUCH. HIS WIFE AGAIN TOOK CARE OF HIM, BUT ONE DAY SHE COULD NOT HELP HIM. HE HAD GONE TOO FAR THIS TIME. HE PASSED AWAY WAY TOO YOUNG. THEY WAS SUCH A GOOD COUPLE TOGETHER. THEY HAD FIVE CHILDREN, BUILT A HUGE HOUSE. PUT A HUGE POND ON THEIR PROPERTY. SHE ALWAYS “DRESSED” VERY NEAT, HAIR IN PLACE, JEWELRY. SHE WAS A GREAT COOK. SHE DID ALL THIS BECAUSE SHE WAS SO PROUD OF HIM. HE HAD CLIENTS STOPPING BY ALL THE TIME AND SHE WANTED TO MAKE SURE SHE NEVER EMBARRASSED HER HUSBAND. SHE WANTED HIM TO BE PROUD OF HER. SHE WAS BEAUTIFUL ANYWAY, BUT I WOULD GO OVER THERE AND SHE WAS ALWAYS DRESSED SO PRETTY. SADLY,, SHE TOO IS GONE. I SO HOPE THEY ARE TOGETHER IN HEAVEN. Had a good friend when we were teens, we all had cars. He had a hotted up Pontiac police cruiser. We were booting it down Lakeshore drive and he pulled over and told me to drive. Get me to a store and buy me a chocolate bar he said. I did and he was feeling better after a short while. We shared a love of automobiles , last time I saw him he was driving a vintage Corvette. We lived at different ends of the province and in less than a year I heard he had passed away, he died way too young.